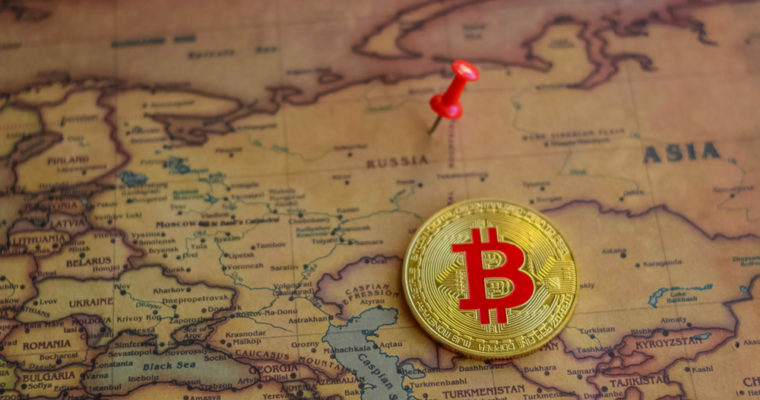 A growing number of Crypto firms are eyeing the Russian market and its diaspora despite the sanctions imposed on the country by the Western countries. It appears these businesses are ready to risk anything as long as there is an opportunity for expansion and diversification. Furthermore, the move shows that under-regulated industries are not always adversely affected by geopolitical struggles. Cryptocurrency exchanges are now targeting the Russian markets despite the risk of attracting the attention of U.S. officials. Russia has continued to face increased economic sanctions and isolation from the U.S. and its close allies especially after the annexation of Crimea. It has become increasingly harder for Russia to import or export goods from these countries. The move has negatively affected the local economy with many foreign investors avoiding it. Despite the hard economic times, the Russian Crypto market has remained relatively stable throughout 2018. 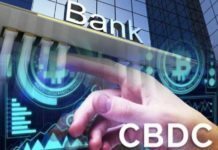 This has attracted major Crypto-linked firms in the country. Many Cryptocurrency exchanges are now joining the market to meet the needs of the growing market. Binance has restricted its platform from countries under U.S. sanctions like Belarus and Iran. However, the world’s largest exchange by daily trading volume has not cut off Russian traders despite the country facing similar sanctions from America. In fact, the exchange has gone ahead to hire Gleb Kostarev as a special representative for the country. While speaking with Forklog recently, the senior official said CIS countries and the Russian Federation are the biggest markets for the exchange and represent a great growth potential. Binance is now planning to open an office in the country. 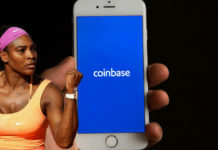 However, the exchange has said that it is ready to wait until there is a complete comprehensive regulation of the Crypto sector in the world’s largest country by size. Currently, VIP clients from the country can access the exchange, as it is available in their language. Huobi appears not to be worried about the of regulation in Russia as it has already opened a shop in the country. 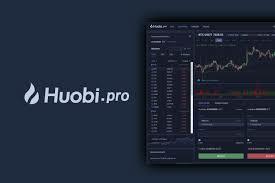 Furthermore, the fourth largest exchange has launched a platform called Huobi Russia for the market. Russian users also benefit from the exchange’s 24-hour customer support and call center in their language. Kucoin exchange is also targeting the Russian Crypto market. 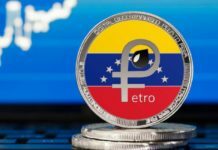 The exchange is already available in the local language. Exmo is another Crypto trading platform available in Russian. The exchange is considered to be one of the largest in Eastern Europe. Bitmex is also available for Russian traders. It’s now possible to use Russian ruble while buying and selling different Cryptocurrencies. Exmo, a U.K.-headquartered exchange is offering pairs of major Cryptos with the local currency. Moreover, the Cryptocurrency trading platform supports various payment methods popular in the region such as Webmoney, Yandex Money, and Qiwi among others. The exchange is present in both Moscow and Kiev. 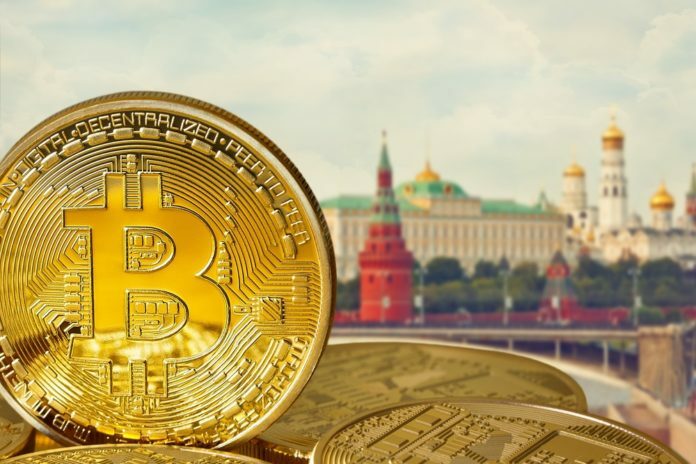 Localbitcoins is one of the peer-to-peer Crypto trading platforms that are targeting the Russian population. Apart from its availability in the Russian language, the exchange prices most of its offers in rubles. Hodl Hodl, another P2P platform from Latvia is already offering its Russian-speaking clients with BTC and LTC trades in pairs with the local currency.